Gwiazda, Emily. "Cairine Wilson". The Canadian Encyclopedia, 07 September 2018, Historica Canada. https://www.thecanadianencyclopedia.ca/en/article/cairine-reay-wilson. Accessed 25 April 2019. Cairine Reay Mackay was born in Montreal, Quebec, on 4 February 1885. Her Scottish Canadian parents were part of Montreal’s wealthy, English-speaking elite (see English-Speaking Quebecers). 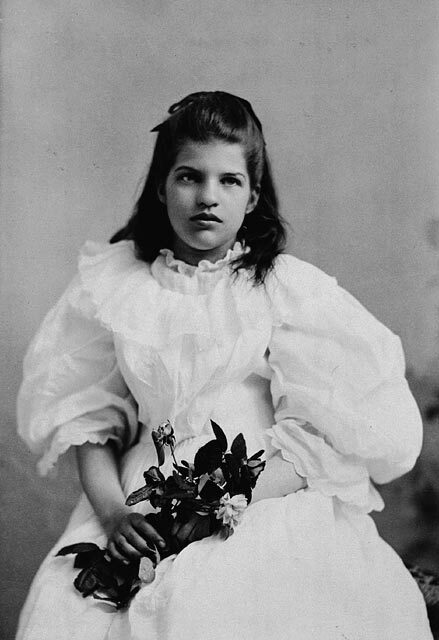 Wilson was one of nine children, and while there are few details about her upbringing, comments from Wilson suggest that her parents were strict and formal. Wilson studied at a school for young ladies and then attended the Trafalgar Institute, an exclusive finishing school in Montreal, from 1899 to 1902. Although she earned good grades, Wilson didn’t pursue higher education, which was still considered inappropriate for a lady of her social standing. Wilson’s father, Robert Mackay, was a Liberal Senator and she often accompanied him to Ottawa for work. Her father was good friends with Prime Minister Sir Wilfrid Laurier and they often stayed with Laurier while in Ottawa. Laurier’s wife, Zoé, introduced Wilson to her future husband, Norman Wilson, at a state ball in 1905. Norman Wilson, like his wife, was a Liberal Presbyterian	from a wealthy Scottish Canadian family. He was a farmer and a member of Parliament for Russell, Ontario. The couple married in 1909 and lived in Rockland, Ontario. For the first decade of their marriage, Wilson raised children (the couple would have eight) and ran the household.The family moved to Ottawa in 1918, and Wilson became involved in the community, volunteering with organizations such as the Victorian Order of Nurses and the Young Women’s Christian Association. Wilson also became involved in several political organizations. In 1921, she became the joint president of the Eastern Ontario Liberal Association. She helped found the Ottawa Women’s Liberal Club in 1922 and served as its president for three years. She was heavily involved with the foundation of the National Federation of Liberal Women of Canada, helping establish it in 1928 and serving as its honorary president and later becoming acting president and then president (see Liberal Party). During the 1930s, she gave speeches about( women trailblazers and encouraged women to get involved with political issues and to vote (see also Women’s Suffrage in Canada). To get youth interested in politics, she helped establish the Twentieth Century Liberal Association. 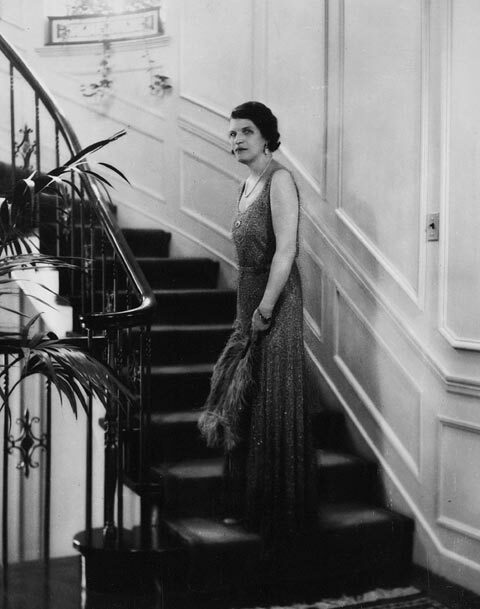 From 1936 to 1942, she served as president of the League of Nations Society in Canada. Wilson continued her involvement with these organizations after becoming a senator. On 15 February 1930, Wilson was the first woman appointed to the Senate of Canada, on the advice of Prime Minister William Lyon Mackenzie King. 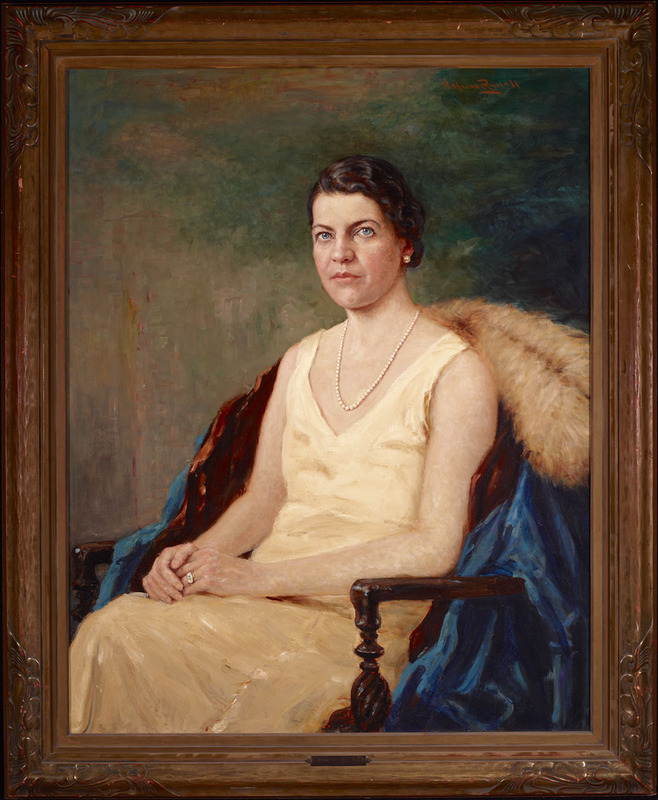 Wilson’s appointment was made possible by the Persons Case, a 1929 ruling that established that women were considered “persons” under the law and were therefore eligible to serve in the Senate. Wilson was apparently shocked and somewhat reluctant about the appointment, but ultimately accepted. Her appointment was met with opposition: some felt that Murphy or another one of the Famous Five should have been chosen; others had hoped for a French Canadian; some disapproved that Wilson was a mother; and others protested simply because she was a woman. As a Senator, Wilson favoured more progressive policies, such as divorce legislation to give women more rights and independence. In health care, she supported a national health insurance scheme (see Health Policy) and preventive medicine, and was concerned about mental illness, sexually transmitted infection, and maternal mortality. She spoke out against the disenfranchisement of Japanese Canadians during the Second World War. In 1955, she achieved another female first by becoming the first woman to take the Speaker’s Chair in the Senate when filling in as temporary Speaker. Wilson strongly believed that the League of Nations — an organization of international cooperation established in 1920 at the end of the First World War — and collective security would prevent another war. In October 1938, she opposed Mackenzie King’s stance and issued a statement condemning the Munich Agreement, which permitted Nazi Germany to annex parts of Czechoslovakia. As president of the League of Nations Society in Canada, this stance divided the organization and caused some controversy. Wilson began to take interest in the well-being of European refugees in 1936 and championed this cause for the rest of her life. She was chair of the Canadian National Committee on Refugees (CNCR) from 1938 until the organization disbanded in 1948 and chair of the Senate Standing Committee on Immigration and Labour. In the 1930s, Canadians were mostly opposed to large-scale immigration	and campaigning for the admission of refugees to Canada was not easy. Wilson worked with the CNCR to combat anti-Semitism, which existed across Canada. Wilson hoped to make Canada a destination for Jewish refugees fleeing from Europe, as previously very few Jewish immigrants or refugees had been admitted. Wilson also felt that this issue required particular attention after the MS St. Louis, a ship carrying hundreds of Jewish refugees fleeing persecution in Nazi Germany, was denied entry to Canada in 1939 and its passengers sent back to Europe (see Canada and the Holocaust). Wilson advocated for liberalized immigration laws and an increase in the number of immigrants and refugees admitted to Canada.While she was unsuccessful in reforming policy , she pressured the government to waive certain restrictions on refugee admission. During the Second World War, the CNCR attempted to have refugee children fleeing Europe adopted by Canadians, but only managed to bring two children over due to strict regulations. Wilson admitted that this effort was a failure. Still, she worked to get individuals and families admitted to Canada. In 1940, Wilson and the organizations she coordinated with succeeded in bringing around 1,500 children to Canada for shelter during the war, although the program was later discontinued because of the risk of transporting refugees across the Atlantic Ocean. During the war, the United Kingdom interned thousands of German, Austrian and Italian nationals under suspicion of threat. Canada accepted around 7,000 of these prisoners of war and male internees (see Internment in Canada).As chairof the Central Committee for Interned Refugees, Wilson visited internment camps to survey conditions. She organized education for interned youth and helped coordinate the release and sponsorship of internees who were reclassified as refugees. Following the end of the war, Wilson continued her interest in helping refugees. Although Canadian immigration policy did not relax immediately, she helped bring Czechoslovakian refugees to Canada in 1948. In 1950, Wilson received the Cross of the Knight from France’s Legion of Honour for helping French refugees during the war. In 1949, Wilson became Canada’s first female delegate to the United Nations. As part of the Canadian delegation to the UN General Assembly she served on the Third Committee. She continued to advocate for reform to Canadian refugee law, among other causes. In 1960, a commemorative bust of Wilson was unveiled outside the Senate Chamber to honour Canada’s first female Senator. Wilson died at the Civic Hospital in Ottawa on 3 March 1962 at the age of 77.